A compact clock format safety device with multi-functions, long battery life as well as superior precision. Swedish patented design. 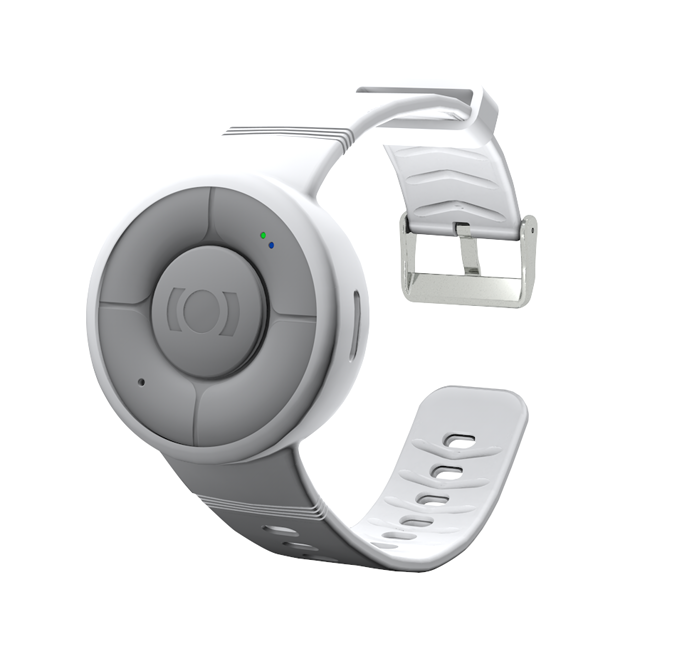 The unit is equipped with built-in eSIM, GPS, Bluetooth and WiFi chip, which makes it possible to track the wearer in over 190 countries with high precision. 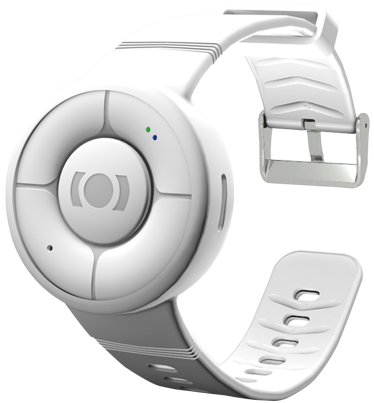 The built-in Bluetooth and WiFi give the wearer enhanced the tracking indoors and outdoors where there is no GPS reception. The GSM function offers the possibility to make voice calls to pre-set telephone numbers with a simple press on a button. Set the speed limit to get the information if it is exceeded. Alarms the owner if the GPS tracker comes in areas without GPS signal and alarms again when it receives a signal. Set the time interval of at least 10 seconds and you will receive information about the position repeatedly. The device can detect vibration by its vibration sensor. When it detects movement, it will send you an alert with the position of the device to your phone. 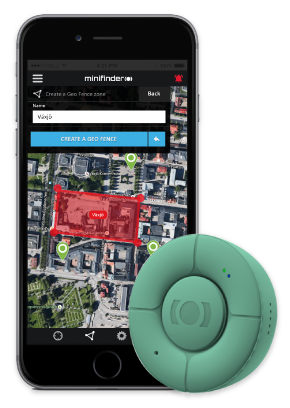 The device logs all position information into the MiniFinder GO Tracking System. You can view the location history based on date and time. MiniFinder Nano supports Google Maps link in SMS. By pressing on the link in returning SMS from MiniFinder and show your Nano’s position on Google Maps. 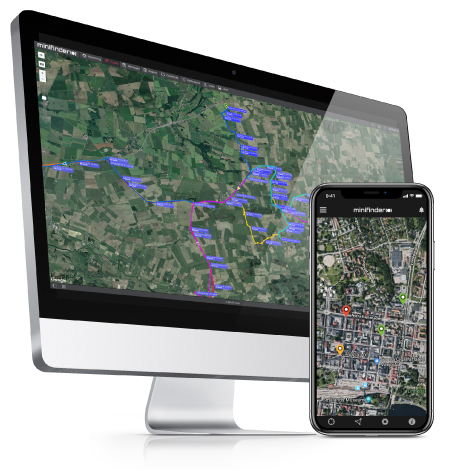 GPS Tracker will automatically answer your calls and enable voice monitoring. Suitable for people in an emergency situation. You can get an alarm when low battery occurs in your MiniFinder. A warning is sent to your mobile phone or e-mail. It sends an alarm to your mobile as a push notification. After the alert has been sent, it will call the alarm receivers. The device supports two-way communication. You can call your Minifinder Nano and also make calls from it to one or more preset phone numbers. A built-in G-sensor can detect a dangerous fall and send you an alarm if a fall occurs. A built-in sensor can measure your heart rate continuously and monitor your health around the clock.